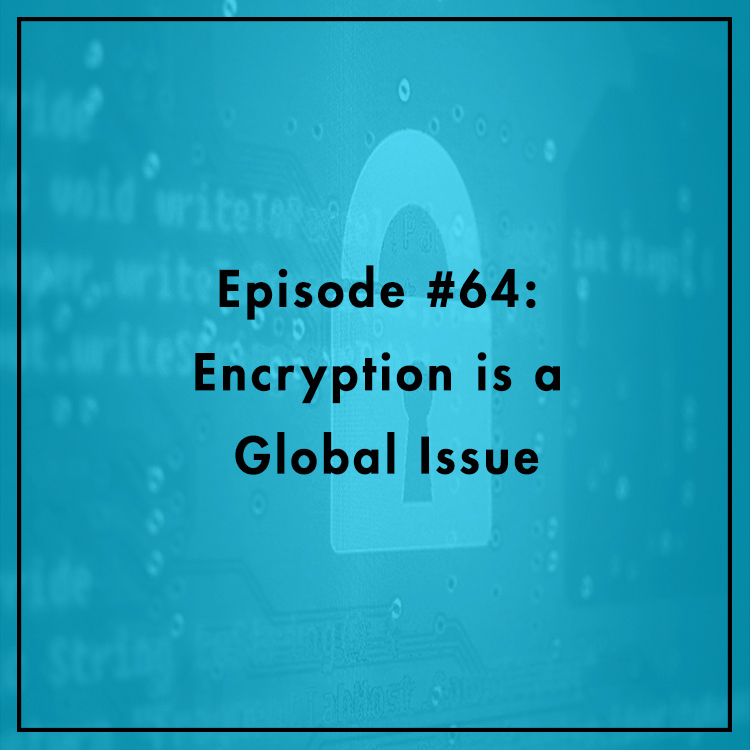 When the encryption debate is so often framed as “Apple v. FBI,” it’s easy to forget that digital security is a global issue. Nonetheless, how the United States decides to handle the issue will have an outsized impact on the rest of the world. Evan is joined by Amie Stepanovich, US policy manager at Access Now, an international civil society group dedicated to human rights in technology. She argues that we need global leadership on encryption, starting with the White House. What does President Obama think about encryption? How are other nations reacting to issues of digital security? For more, check out https://securetheinternet.org/.